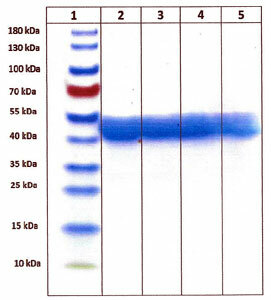 > 85% pure Method of purification: PAPPA protein was purified using Ion-exchange chromatography and gel-filtration. Host: MA 104 cells, inoculated with parainfluenza 3 virusStrain: III V2932. Greater than 98.0% as determined by RP-HPLC. >= 90% Pure (SDS-PAGE). 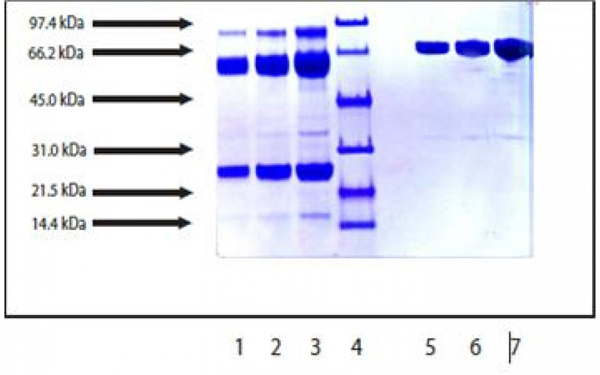 Identity confirmed by Western Blot. 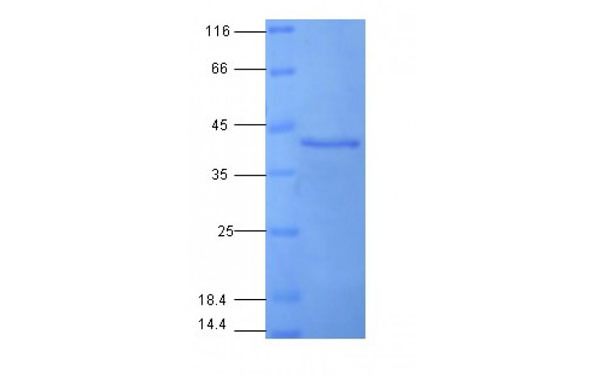 > 95% purePF4 proteins was purified using a a proprietary chromatographic technique.